Carolina Leid reports on the search for a suspect after a minister was attackaed with acid in Queens. QUEENS, N.Y. (WABC) -- A 59-year-old woman suffered severe burns when a man threw an acid-like liquid in her face in an attack in Sunnyside that sources tell Eyewitness News was not random. The woman, who has been identified as Alexandra Dyer, was approached by the man as she got into her car on Skillman Avenue around 5:35 p.m. on Wednesday. The man, holding a coffee cup, came up from behind and said, "Can I ask you a question?" When Dyer turned around, the man threw the unknown substance from the cup at her face. Sources said it was a thick gel-like liquid. The substance began to burn immediately, according to police. She tried to drive away, but only made it 200 feet. She stopped the car, started screaming and a passerby called 911. The woman was rushed to the burn unit at Cornell Medical Center, where she was being treated for serious burns to face, eyes and hands. She is critical but expected to survive. Detectives are analyzing the substance, which is not pure acid, but appears to be an acid-like mixture. "She cannot open the mouth. The tongue is purple," said Nelson Padilla, the victim's boyfriend. Padilla says his girlfriend Alexandra Dyer is disfigured and undergoing treatment. "She cannot open the eyes, but she can see. She may need operations," Padilla said. Dyer is the executive director at Healing Arts Initiative, a non-profit that brings art to the less fortunate. She became ordained under the Roman Catholic women priests. "She says she was called to the priesthood when she was 7," said Gabriella Velardi Ward, a friend. "She's highly significant to the non-profits that she serves and highly significant to the people." 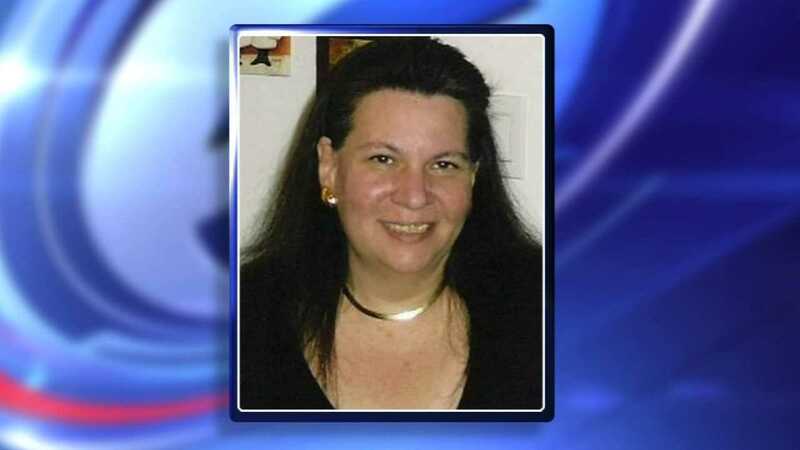 As police continue to search for the man who put Dyer in the hospital, her neighbors in Saint Albans, Queens say they're keeping her in their thoughts. "I hope the best for her, she has the heart to love," said Jordan Johnson, a neighbor. The man who did it fled on foot, and is described as a black male, about 30, 5 feet 7 inches, with a medium build and dressed in a dark T-shirt and shorts with a close haircut. Dyer said she had never seen the man before, but sources tell Eyewitness News that the man may have called out to the woman intentionally -- to get her attention -- so the chemical could be splashed directly on her face. We're told that the victim appears to have been targeted. No further details about the case have been released. Dyer's boyfriend said she will likely be in the hospital for weeks.